8:45 a.m. – 12:30 p.m. The live blue™ Service Corps invites New England Aquarium members for a marsh cleanup at the Quincy RiverWalk! 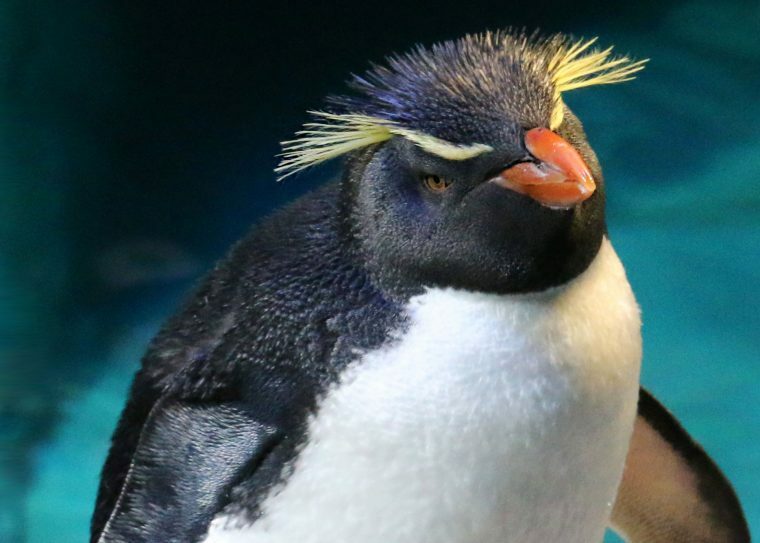 Take part in this opportunity to roll up your sleeves and support the Aquarium’s mission to protect our blue planet helping to keep one of greater Boston’s waterways clean. Volunteers 12 years old and older will meet at the Neponset Landing Pier in Quincy. We will be removing all sorts of debris and trash…everything from cigarette butts and candy wrappers to construction debris and car parts, if last year’s cleanup was any indication! So get involved on Park Serve Day this year by doing good work, making new friends, and having a great time. 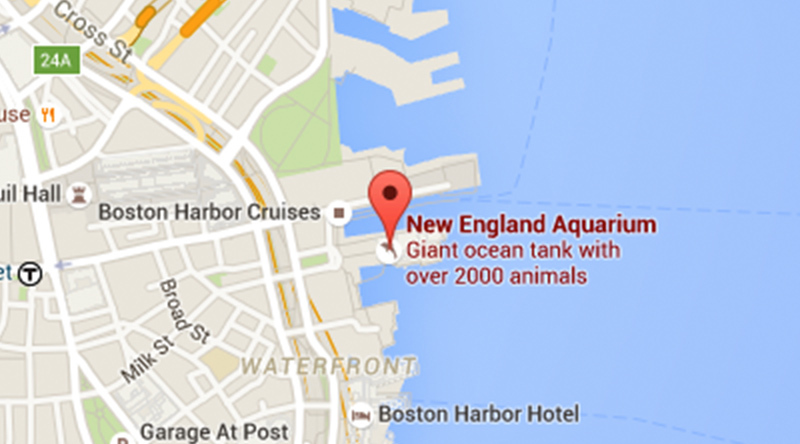 To sign up, email vols@neaq.org with your name and member ID number. For members 12 and older. 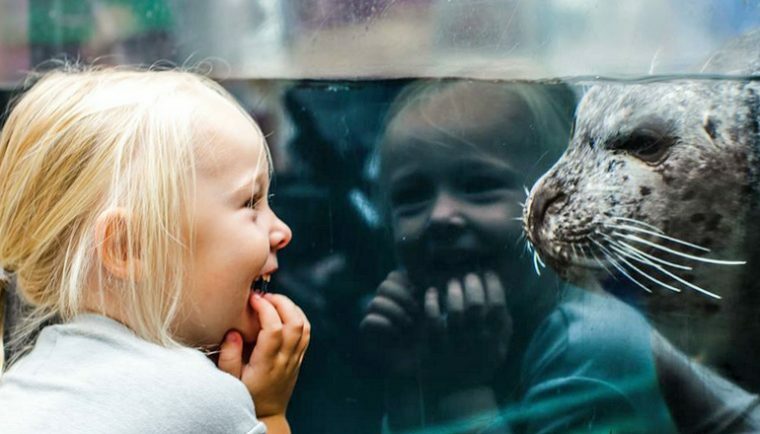 The live blue™ Service Initiative, an innovative volunteer program, is designed to connect adults throughout the Greater Boston area with the Aquarium and local environmental issues. 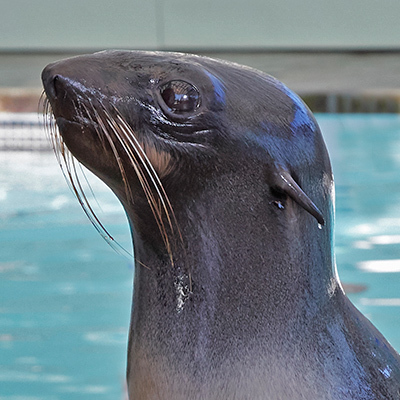 This program is a great option for those who would like to volunteer with the Aquarium but may be unable to make a weekly commitment. 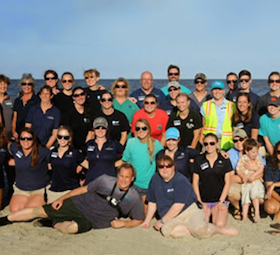 Volunteers within the live blue™ Service Corps will be able to volunteer within the main Aquarium building and/or participate in field service events such as beach cleanups, setting up/taking down fencing to protect piping plover nest sites, and removing invasive water chestnuts from the Charles River. This program has built in flexibility; you only sign up for the service events in which you’re interested and for which you have the time. live blue™ Service Corps orientation will be included in the April 29 event. For more information about the event, email Ryan Kingston.